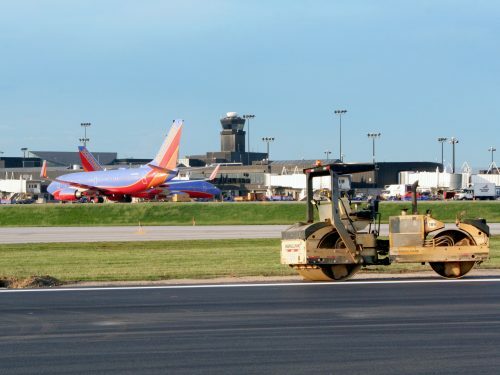 JMT was responsible for compiling and sequencing the Runway Safety Area (RSA) Program to address the client's needs while ensuring that impacts to airfield operations were minimized. 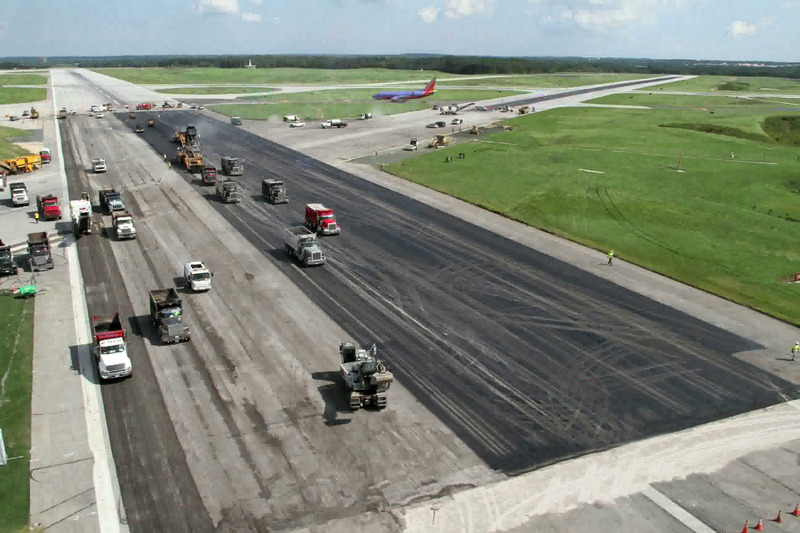 MDOT MAA completed a major airfield improvement program to meet the Federal Runway Safety Area (RSA) Compliance Mandate by the end of 2015. 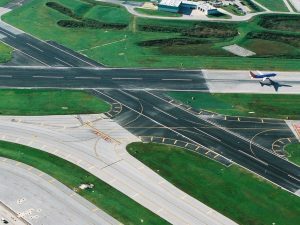 The federal mandate required all commercial service airport runways meet FAA standards for RSA dimension, grading, and safety. 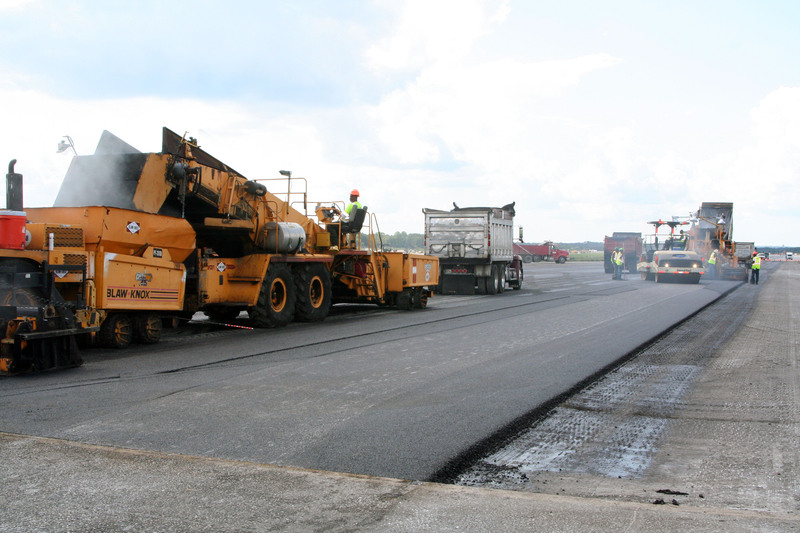 JMT provided program management services to MDOT MAA to craft and administer a comprehensive program that addressed the RSA deficiencies within the compliance period. 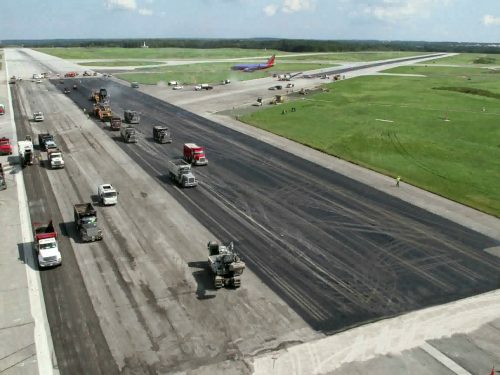 The project included re-grading and obstruction clearance to six runway ends to provide a standard RSA, threshold displacements on Runway 15R-33L, addressing numerous existing airfield modifications to standards, pavement rehabilitation for both main runways and associated taxiways, airfield lighting and reliability improvements, and replacement/relocation of affected navigational aids. The final element of this program was the decommissioning of Runway 4-22, which was used sporadically throughout the program when the other air carrier runways were closed for construction. 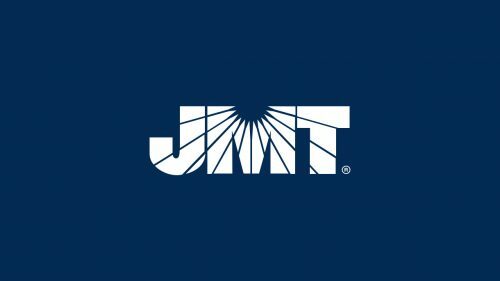 Document Management – JMT developed a dedicated engineering document manager/archivist responsible for organizing and cataloging historical documents and receiving and processing project submittals. The archivist established document management processes to include quality control and quality assurance measures to ensure MDOT MAA’s hard copy files were properly scanned and cataloged for easy retrieval. 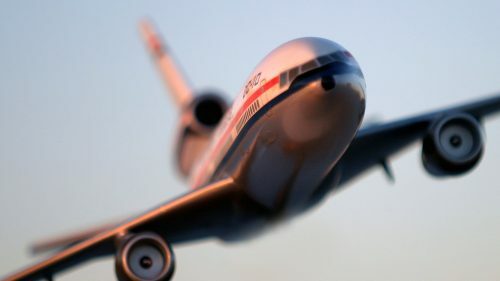 JMT made the digital files cataloged by the archivist including drawings, design reports, specifications, and as-builts available to MDOT MAA staff and consultants through “AirDocs,” an application JMT designed and developed as part of a web-based document system. 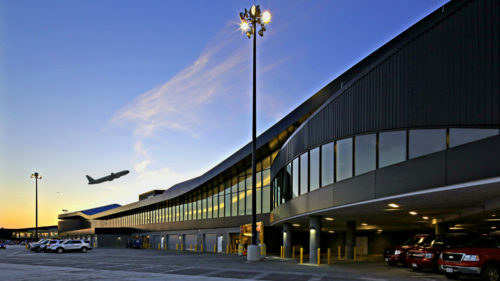 JMT developed called “AIRPortal” (Airport Information Retrieval Portal). JMT also developed training materials for the application and worked with users to troubleshoot issues. 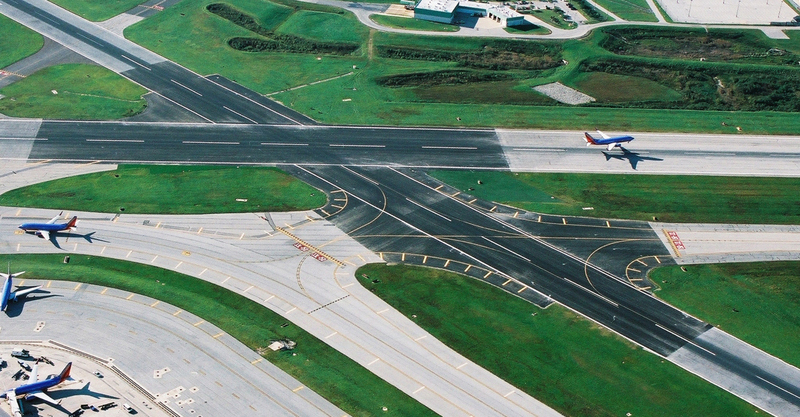 Enterprise GIS and Subsurface Utility Engineering (SUE) – JMT developed an SUE status application in AIRPortal to share the data with staff and consultants supporting the RSA Program. 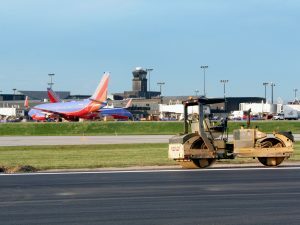 This application gave users the ability to see where SUE data existed or was lacking at BWI Thurgood Marshall and Martin State (MTN) airports. The application, built on ArcGIS Server 10 and Esri’s REST API for Flex, allowed users to select grids to find the design task number(s) under which SUE work was performed and when it was completed. 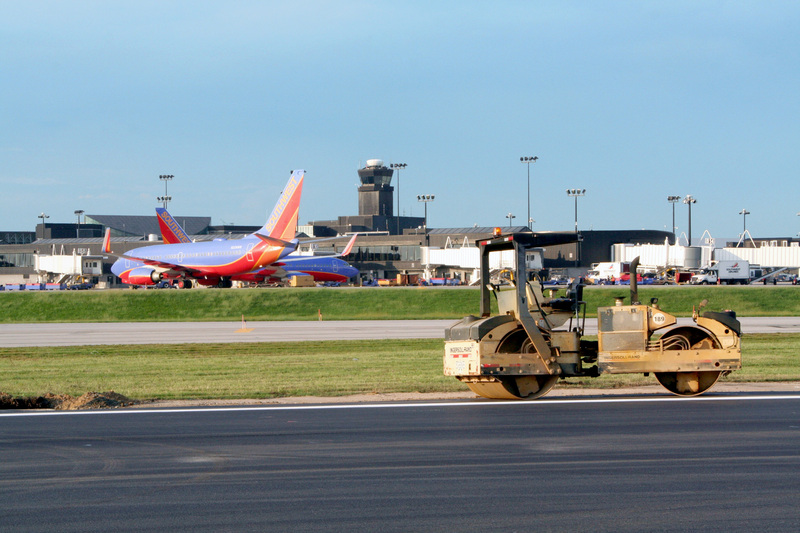 JMT was also responsible for building viewers for BWI Thurgood Marshall and MTN’s various utility networks including communications, deicing, electrical, fuel, natural gas, stormwater, wastewater, and potable water. Geotechnical GIS Data Development – In support of the RSA Program, JMT developed a borings and pavement cores dataset and attributed the individual points. JMT created customized web GIS viewers for BWI and MTN to facilitate the discovery of geotechnical reports and individual boring logs by MDOT MAA staff and consultants. Making this information available promoted the reuse of geotechnical data obtained for past projects and prevents unnecessary geotechnical investigations. AIRPortal Clearinghouse – To ensure the efficient and effective management of MDOT MAA’s geospatial data and documents, JMT established the AIRPortal Clearinghouse. 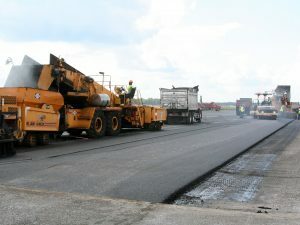 Under the clearinghouse, JMT created a consistent and uniform data management process to effectively ensure compliance with MDOT MAA’s GIS and CADD standards; established and defined roles and responsibilities of all participants, including MDOT MAA, the data clearinghouse entity, and the contributing consultants; established and defined guidelines for editing and updating the inventory geodatabase based upon validated business rules; established and defined effective and workable procedures and tools for sharing and exchanging data among participants; and established a geospatial data review process and data sharing for total transparency. Clearinghouse team members have and continue to identify and implement improvements in data maintenance and quality assurance workflows and update the Clearinghouse documentation accordingly.